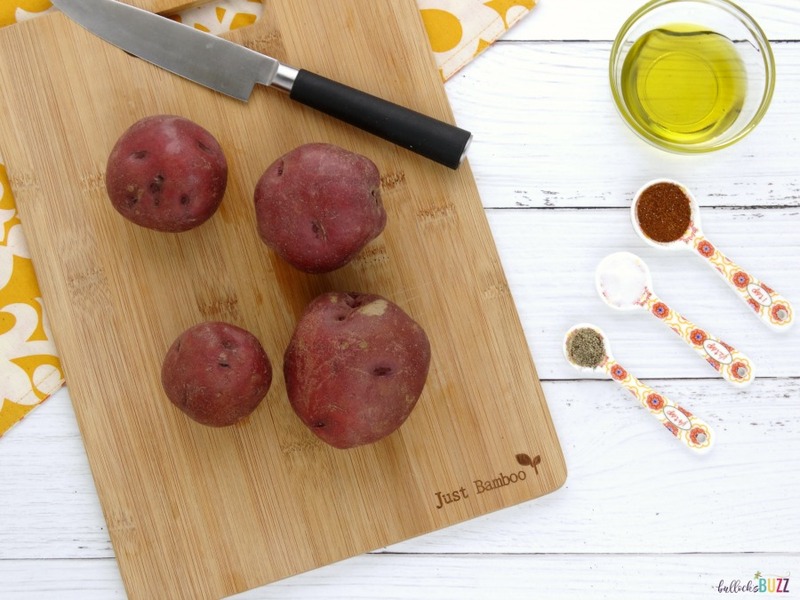 Red potatoes are tossed with olive oil, paprika, salt and pepper, then roasted to perfection. 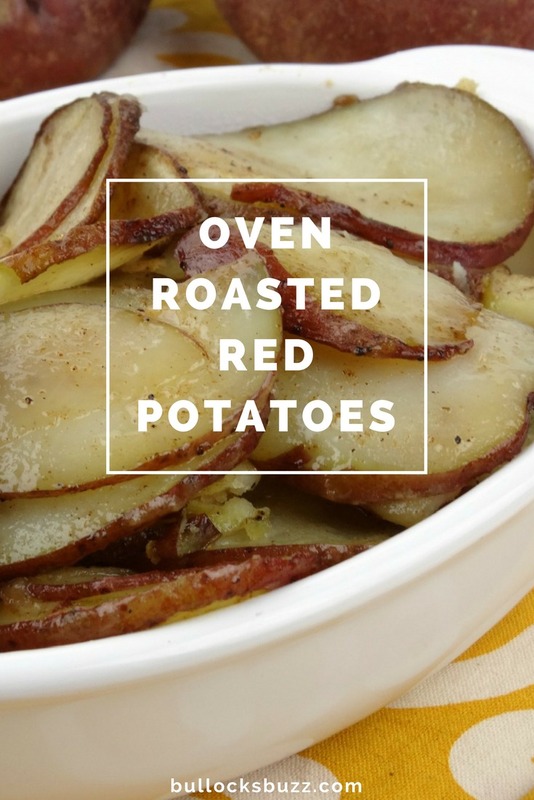 They are Oven Roasted Red Potatoes at their very best! When it comes to roasted potatoes, I enjoy mine well-seasoned. Very well-seasoned. 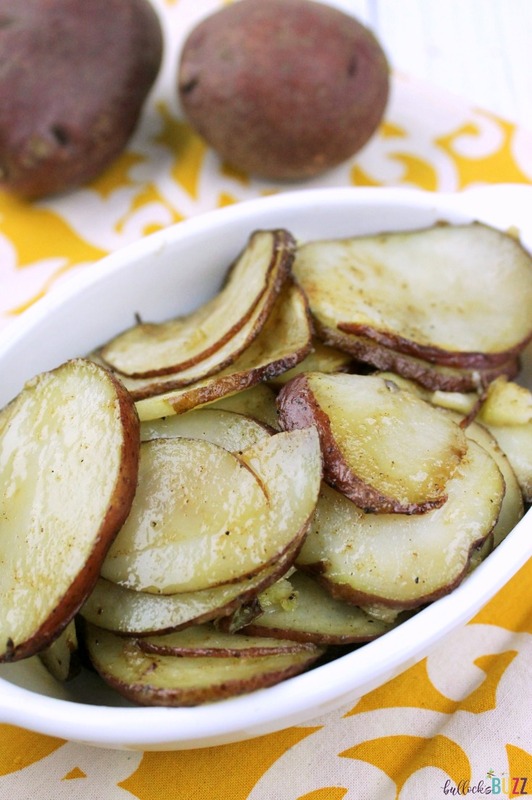 And this Roasted Red Potatoes recipe does not disappoint! Seasoned with paprika, salt and pepper, then roasted in the oven, they are melt-in-your-mouth tender with a delectable smoky-salty-sweet flavor. Plus they’re vegan and gluten-free. This Roasted Red Potato recipe is pretty quick, easy, and absolutely perfect for a weeknight side dish or weekend brunch. In fact, it makes a tasty side dish at just about any meal! Serve them up with your favorite protein, and they won’t disappoint. I like to serve this oven roasted red potatoes with grilled chicken, roast beef, or my Southern Fried Pork Chops (another must-make recipe). They truly go well with any protein you prefer.  While I believe the smoky flavor of paprika perfectly complements the earthy taste of the red potatoes, if you want something with a bit more kick, try adding a dash of cayenne. It’s really hot! So are you ready to see how to make this red potato recipe? Thoroughly wash each potato, then cut into thin slices. I usually slice mine to about 1/8-inch. Next, in a small bowl, toss the sliced potatoes with the olive oil, paprika, salt, and pepper. Then place the potatoes in a glass baking dish and roast, tossing occasionally, until golden and tender, about 30 to 45 minutes. Once finished, remove from oven, serve and enjoy! 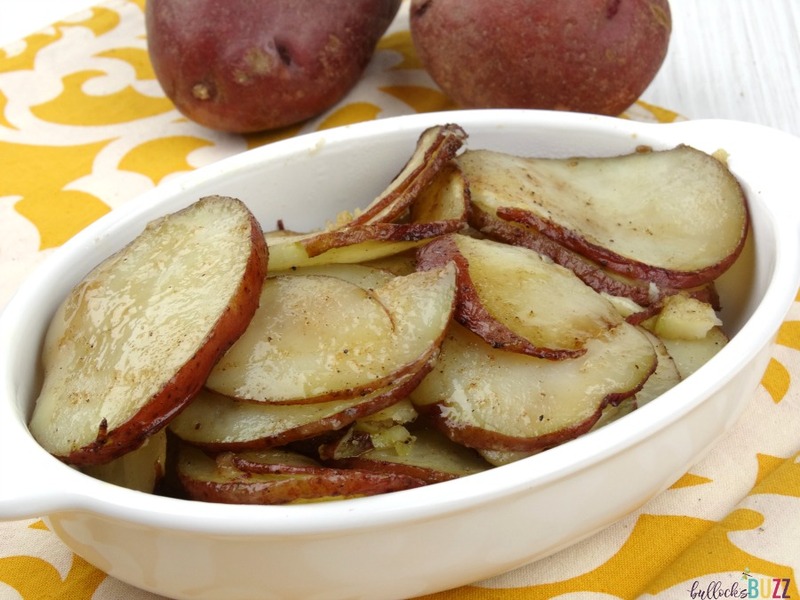 Red potatoes are tossed with olive oil, paprika, salt and pepper, then roasted to perfection. They are Roasted Red Potatoes at their very best! 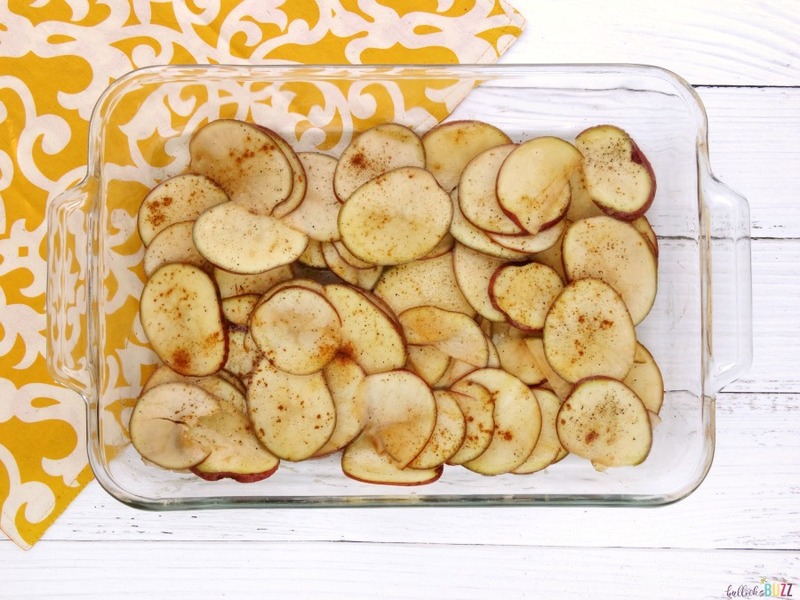 In a small bowl, toss sliced potatoes with olive oil, paprika, salt, and pepper. Place potatoes in glass baking dish and roast, tossing occasionally, until golden and tender, about 30 to 45 minutes.